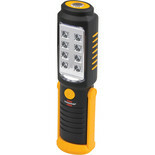 Ideal for DIY jobs, leisure use or as an emergency light source. 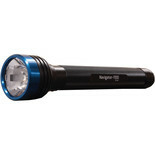 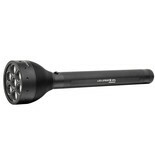 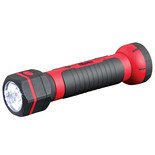 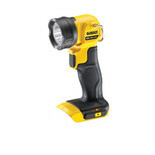 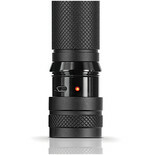 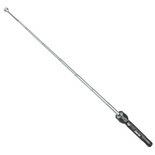 Works as a standard torch, but can also be extended/retracted and used as a worklight. 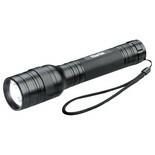 An extra bright 3W high intensity, long life LED torch. 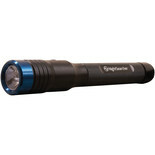 Helps increase visibility. 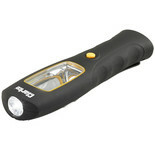 This Clarke LED Worklight features a 0.5W LED torch andvery bright 3W COB LED inspection worklight. 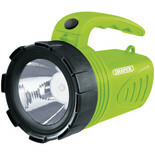 Fitted with folding hanging handle and rear attachment magnet. 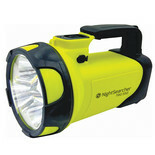 With a 500m spot beam and 1100 lumen brightness, the Nightsearcher navigator torch is a useful tool for professional use. 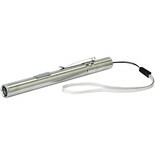 This unit is completed with an anodised aluminium case for added durability. 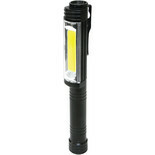 A bright LED torch with a strong telescopic pick up arm allowing parts to be located and retrieved from hard to reach places with ease.